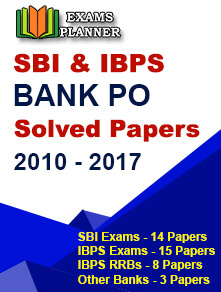 Check out the detailed paper analysis for SBI PO preliminary examination 2018 here. 02 July 2018: State Bank of India (SBI) has conducted the first-day Preliminary examination for Probationary Officers (PO) recruitment 2018 on 1st July. The examination will also be held on 7th and 8th of July 2018. 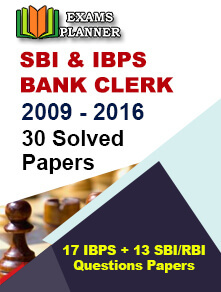 The SBI PO exam is being conducted in four slots – 2 in morning and 2 in evening. The unofficial answer key will be released within a few days of the examination by various educational websites. However, the official answer key will be released later on the official website.